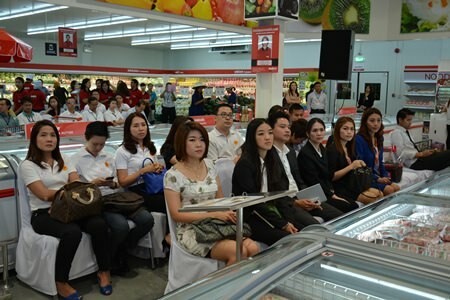 Makro Food Services cash-and-carry retail chain opened its second location in Pattaya, focusing on the restaurant industry. 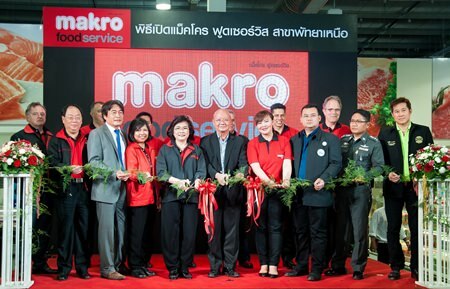 Deputy mayors Wattana Chantanawaranon and Ronakit Ekasingh helped cut the ribbon on the Makro Food Services on North Pattaya Road May 14 with Suchada Ittisatukul, president of Siam Makro PCL. 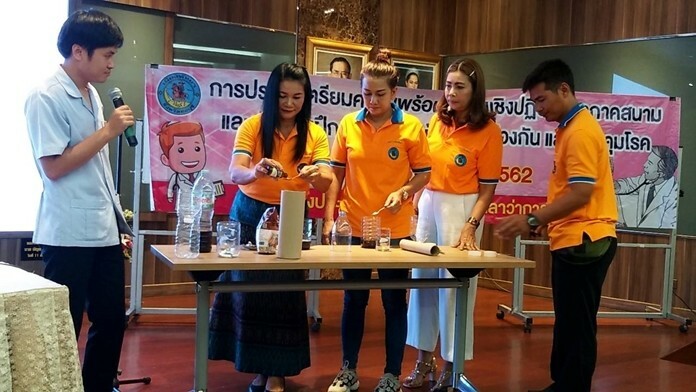 Makro Food Services General Manager Thittikan Phunsawat said the growth of the restaurant industry in Pattaya prompted the opening of the center for food-service companies to buy supplies in bulk. 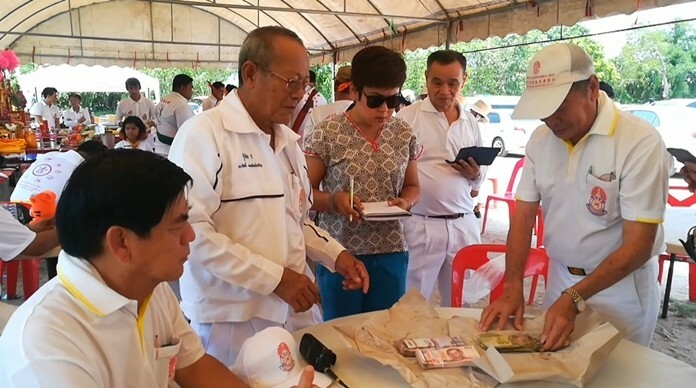 Deputy mayors Wattana Chantanawaranon and Ronakit Ekasingh help cut the ribbon on the Makro Food Services on North Pattaya Road with Suchada Ittisatukul, president of Siam Makro PCL. 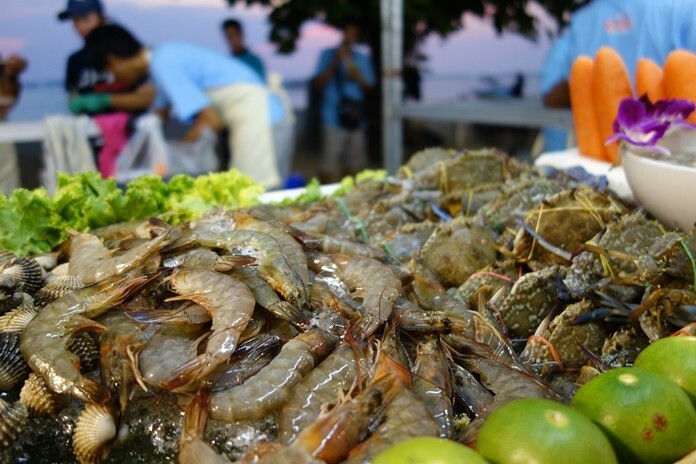 Four other Food Services outlets already operate in Hua Hin, Phuket and Koh Phangan. 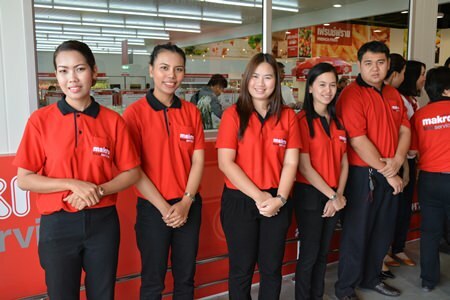 The Pattaya branch offers more than 5,000 items including frozen products, dried foods, seasonings, meat, eggs, salads, cheese, bakery and food-storage units. 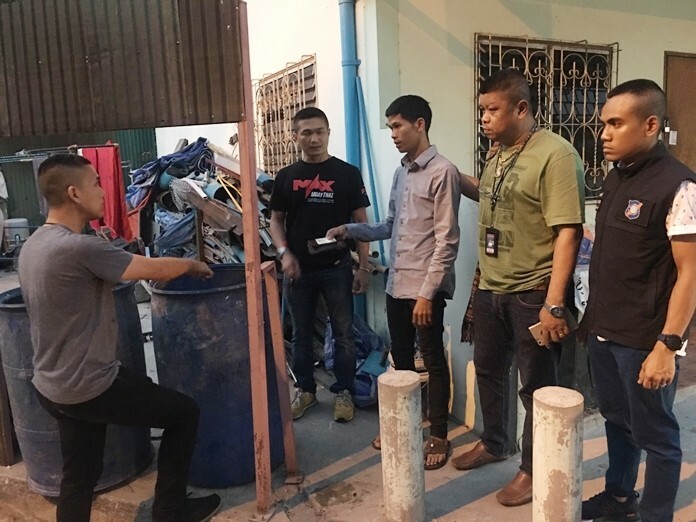 “The location of the store is near to restaurants hence, foreign and Thai restaurant owners can purchase raw materials and necessary items conveniently and rapidly, saving time, reducing daily expenses of travelling, and decreasing the requirement of stocking products,” Thittikan said. The store is open daily from 6 a.m. to 9 p.m. 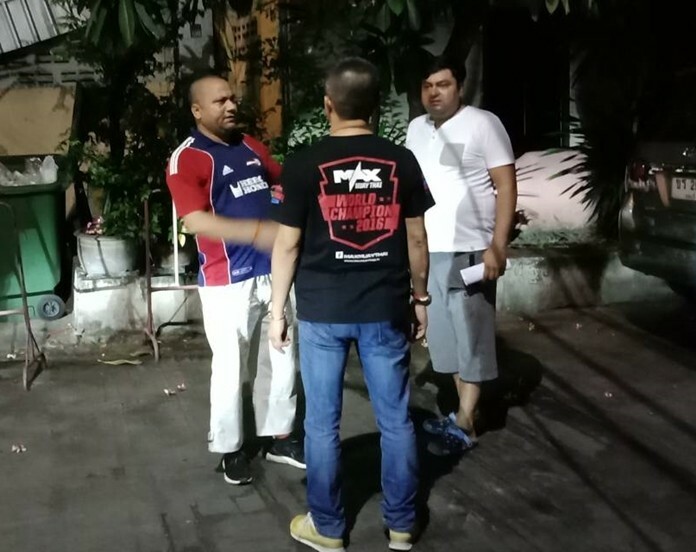 Call 038-308-8938 for information.